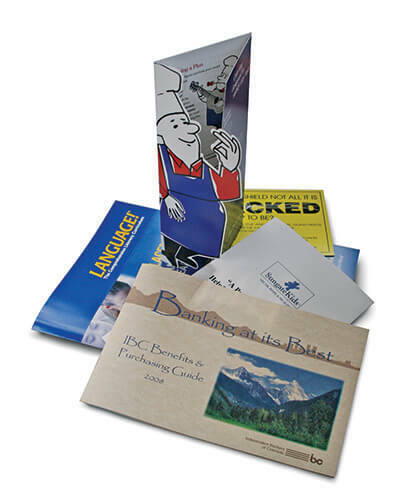 One of the printing services in Denver ABC Reprographics provides in addition to business cards is greeting cards. We also produce invitations and announcements. All of these types of promotional materials can draw your target audience to your brand and its corresponding products or services. We can create stunning prints for promoting your non-profit causes. In addition, we offer all the support you need for all your personal events, including weddings and family reunions. We can do the design for you, or we can print what you have from your files. Please contact ABC Reprographics today via email or telephone to discuss your next card, invitation or announcement project.